Changes to the facilities management and maintenance world continue to accelerate. How can you stay on top of it all? There is no doubt the management and maintenance of the “facility” is becoming more strategically important, more highly valued and more open to innovation than ever before. 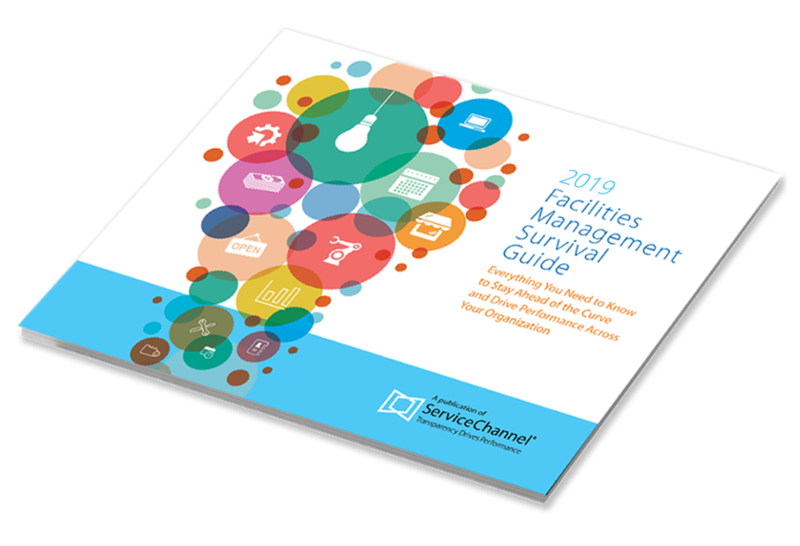 Download the eBook to discover the latest facilities management trends, technologies and best practices, plus important resources, social media accounts and events you need to know about for 2019.